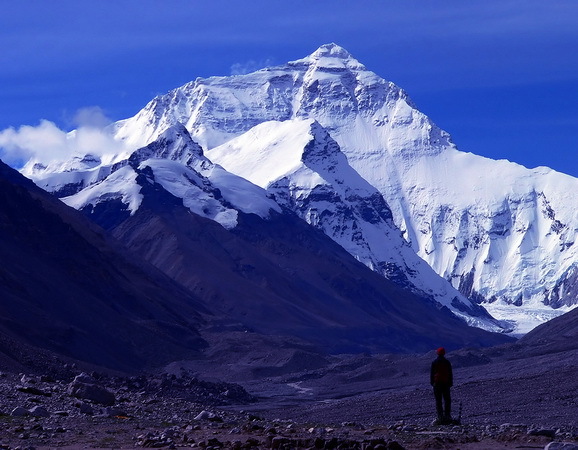 thinking about climbing Mt Everest? 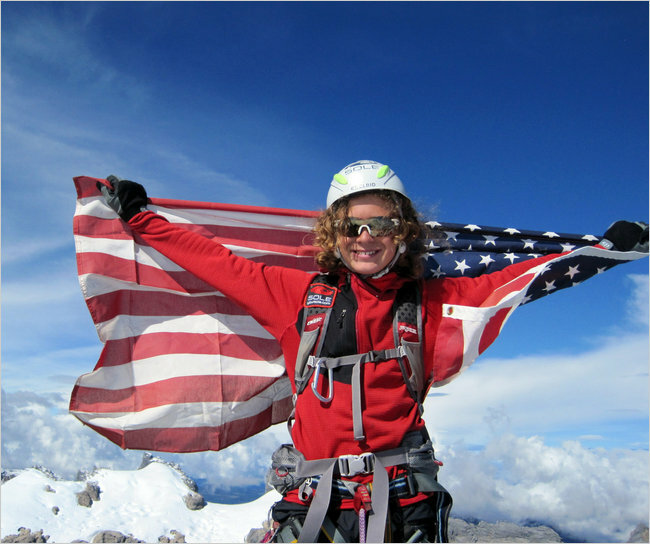 Have you ever dreamt of one day climbing Mount Everest, if only you could muster the guts to attempt it? Well, a thirst for adventure isn’t all you’ll need. The journey to Earth’s highest summit also requires a considerable wad of cash—more than most people might think. Experienced climber Alan Arnette of Outside magazine outlined the different options for ascending the highest Himalayan peak. Those options are as follows: go it alone and put together your own expedition, join a logistics-only expedition, or, the priciest route, join a fully-guided expedition. According to Arnette’s estimates, the absolute lowest possible cost, without sacrificing safety, would be around $35,000. And that’s if you go as part of a seven-person team. To fly solo, expenses would total around $60,000. Gear, food, oxygen and tents aren’t the only necessities, Arnette explains. Each expedition must also pay for a permit, liaison officer, visa, park fee, waste deposit, insurance—not to mention a ticket to Nepal. Climbing solo could cost you up to $83,000. In other words, two years at NYU or five Toyota Corollas. On the other hand, guided expeditions allow climbers to split some costs. Still, the “full service” trips can top $100,000 when you factor in tipping your guides and splurging on luxuries like sushi, open bars or oxygen. Fully-guided trips also offer more support to less experienced explorers. 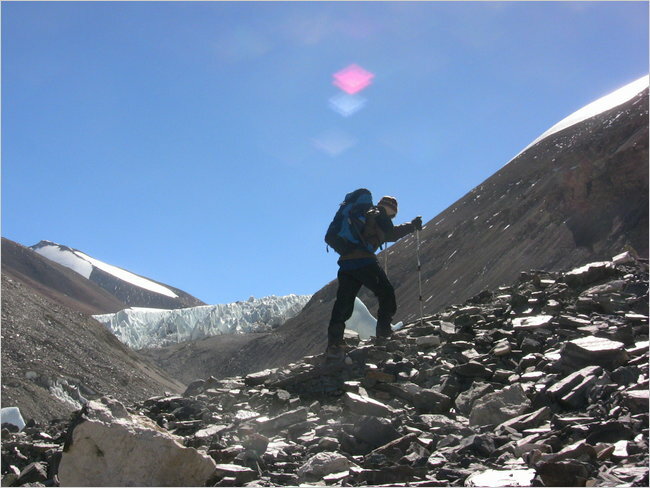 Logistics-only, partially-guided expeditions can cost just south of $30,000, but are only recommended to seasoned climbers. Here is an inspiring article about a person who is obviously not ordinary. But what an inspiration for those of us with dreams and who, like myself, need to push hard to be disciplined about efforts like gym exercises and abs crunches. Jordan Romero is a 5’10” 13-year-old who has been climbing mountains for years, has already reached five of the Seven Summits—the tallest mountains on each of the seven continents—and hopes to become one of just 200 people who have climbed all seven of those mountains. So now he is about to take on Mount Everest and become the youngest person in the world to reach that summit. Timothy Egan tells a story in today’s New York Times about his friend who is off to climb Mt. Everest at 62. There are so many people who continue to inspire us. 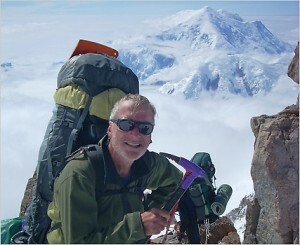 SEATTLE — My friend John Rudolf left for Mount Everest on Monday, off to clamber up toward the roof the world at an age, 62, when some people have trouble getting out of bed in the morning — or at least finding a motivation to greet the dawn. He’s in great shape, full of the kind of energy that could keep a poker game going at 3:00 a.m., and I’m convinced if weather, luck and logistics are on his side, John Rudolf will join a very small club of people who have climbed the highest point on each of the seven continents. For him, Everest is the last one left on this most rarified of bucket lists. Oh, and he’s been diagnosed with prostate cancer as well, though at this point it’s in a wait-and-watch stage.